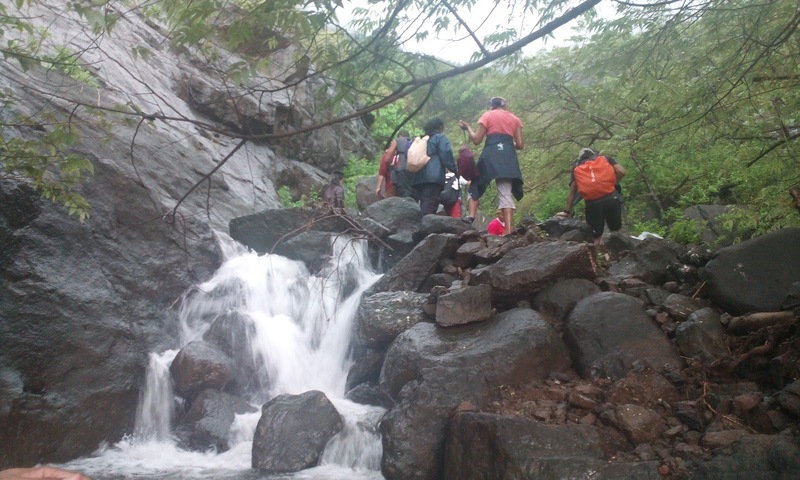 Chanderi trek trail follows through the countryside; hillocks and shrubs, right to the Cole. 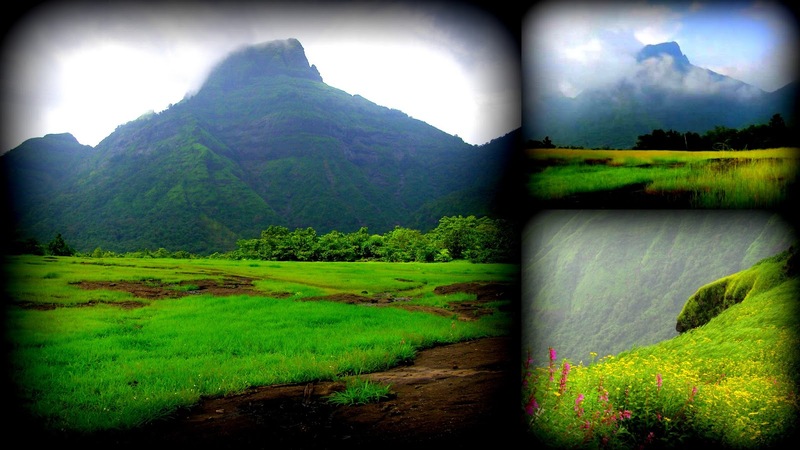 Chanderi is known for its getting lost in the jungle so be ready for a Jungle Treasure Hunt. Not finding the trail is kind of expected phenomenon, so don't panic. And if u take a wrong turn, you will either find yourself amidst huge boulders or into a water stream!! Keep a look out for markers left behind by other trekkers at the same time it is wise to make your own markers so that you can trace back your route in case you are lost. Its also wise to make a mental note of prominent land marks; direction of sun with time; carry a local map if possible along with compass. Its fun to play an explorer. 7:00 am Take Packed Breakfast from Mc Donald (Cost to be borne by participants). Introduction / Induction on arrival at base camp. 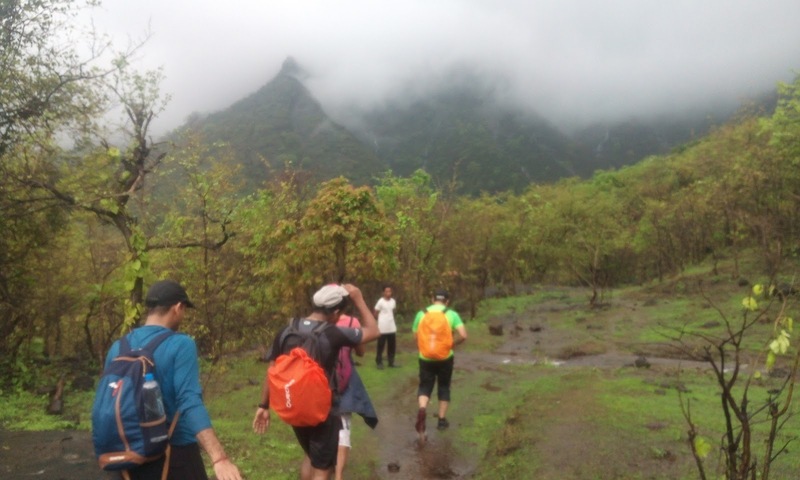 12:30 pm arrival to Summit (Chanderi Caves). 12:30 pm to 2:00 pm Explore and enjoy the summit. 7:30 pm expected return time to Mumbai (Andheri). 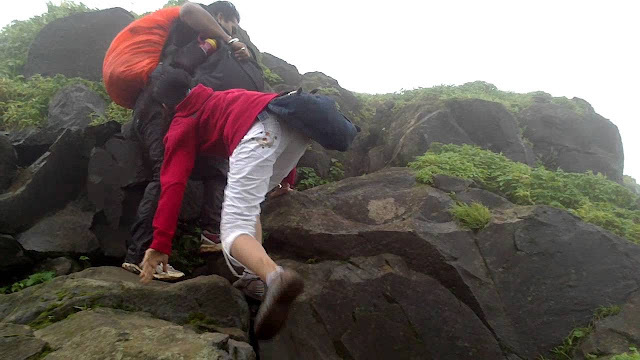 Custom Trek Fee: Trek till Chanderi Caves. Dhaba Breakfast and Evening Tea/Snack at Village or Packed. Guide/s with safety gear and first aid. Private Transport (Ex. Mumbai to base village and Back). Anything that is not included. 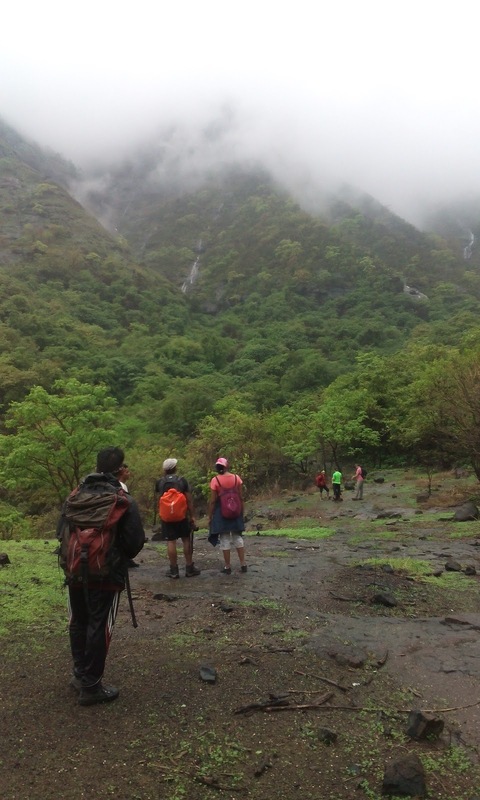 Click here to explore other options under the scheme - Plan your own Trek. Suggested Planned Schedule: (Custom trek - backpacking style). Scroll back to the top to continue the treasure hunt.